What is the American dream? Some would say two kids, a house with a white picket fence, and a dog. In the musical Hands on a Hardbody, with book by Doug Wright and music by Trey Anastasio and Amanda Green paired with lyrics by Green, the American Dream is a “hardbody” or a little red pickup truck at the center of an intense contest put on by Floyd King Nissan in Longview, Texas. … While short-lived on Broadway, Keegan Theatre’s regional premiere of Hands on a Hardbody, directed by Elena Velasco and Mark A. Rhea, proves this musical is on its way to becoming a cult classic. The essential cult classic musical formula is made of memorable characters and plenty of catchy tunes. 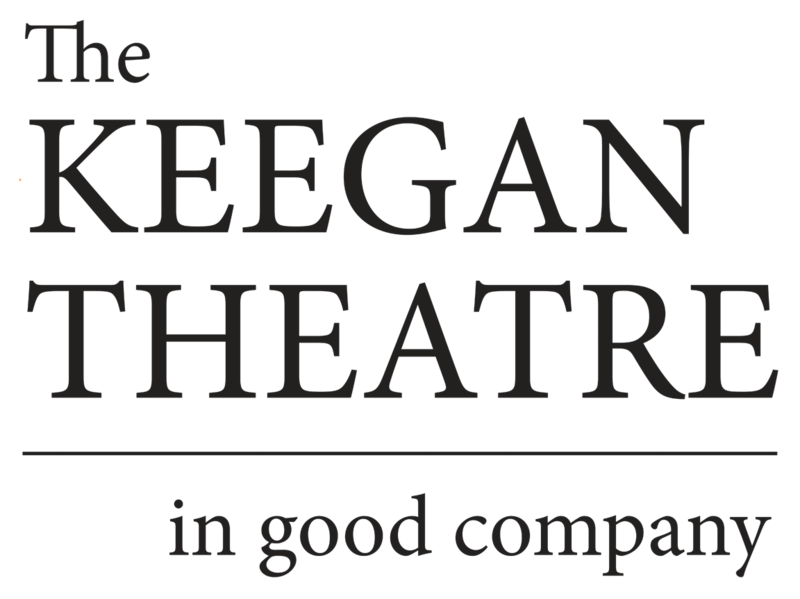 Keegan Theatre’s production features a very talented cast who can not only carry those tunes but also bring humor and humility to their characters. Each contestant faces their own hardships and struggles. … The cast strikes a great balance between handling the seriousness and humor of Doug Wright’s book. Keegan Theatre’s Hands on a Hardbody is a contest worth watching.